H&H question of the week: Help! How do I teach my horse to extend? 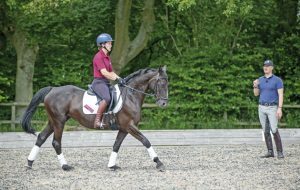 H&H question of the week: How do I achieve consistent contact with my horse?